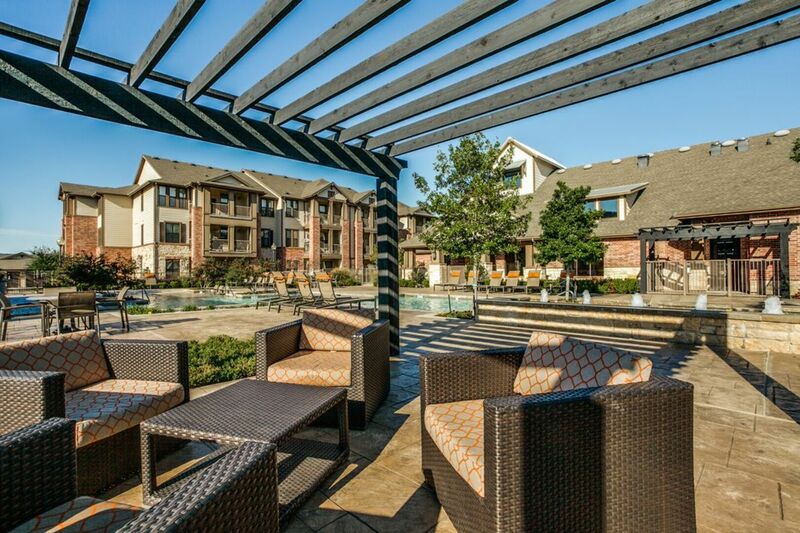 Platinum Castle Hills combines modern sophistication and excellent service in one of the most prestigious communities in Lewisville, Texas. 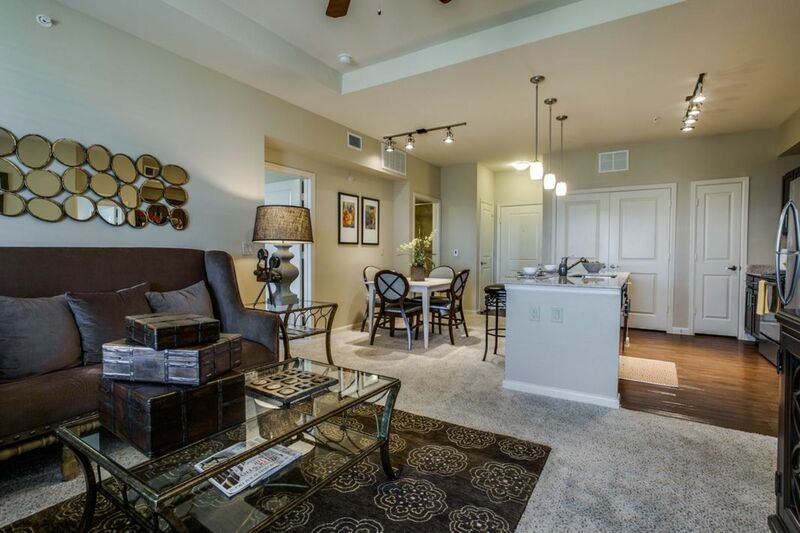 Offering one, two and three bedroom apartment homes, Platinum Castle Hills is where you will want to call home. Situated in a prime location just blocks from Nebraska Furniture Mart and within the prominent Lewisville ISD, Platinum Castle Hills is perfect for any lifestyle. With top-notch amenities, you can take advantage of our outdoor cabana, or relax in our sparkling swimming pool. Contact our friendly staff today to learn more about our community. This one bedroom, one bath apartment home is an open concept floor plan with corner kitchen and adjoining living and dining rooms. A built-in computer desk near the kitchen area. 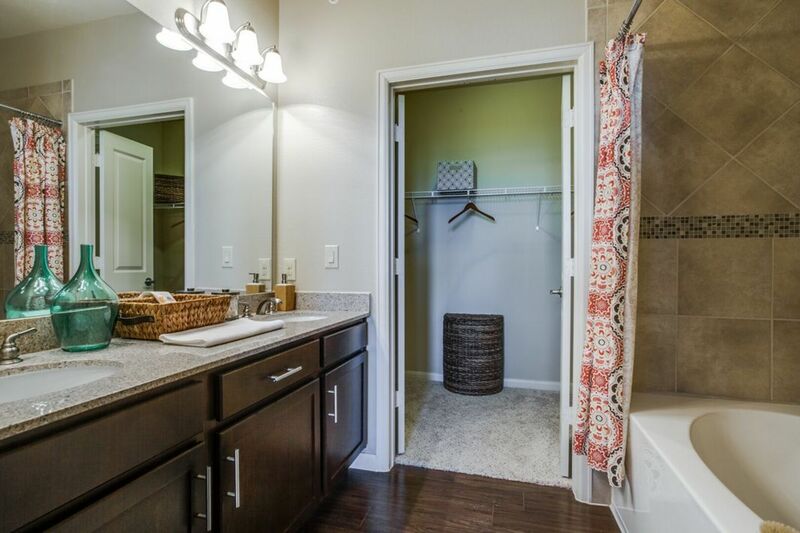 The master bedroom has a spacious walk-in closet and home includes relaxing garden tub and oversized patio. This one bedroom, one bath apartment home is an open concept floor plan with corner-kitchen and adjoining living and dining rooms. 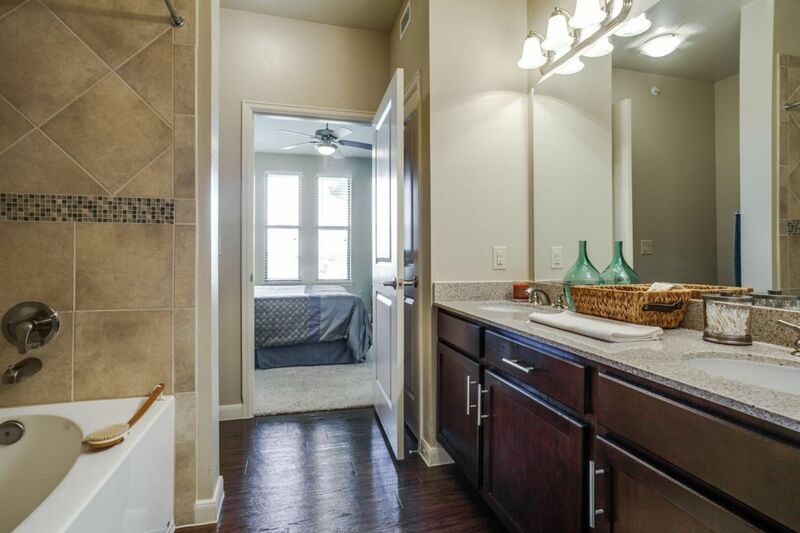 Your master bedroom has a spacious walk-in closet and home includes a relaxing garden tub, his and her sinks in the master bathroom and a patio with a storage closet. This one bedroom, one bath apartment home is an open concept floor plan with built-in bookshelves and a kitchen perfect for entertaining. This one bedroom, one bath apartment home is an open concept floor plan with built-in book shelves and a kitchen perfect for entertaining. 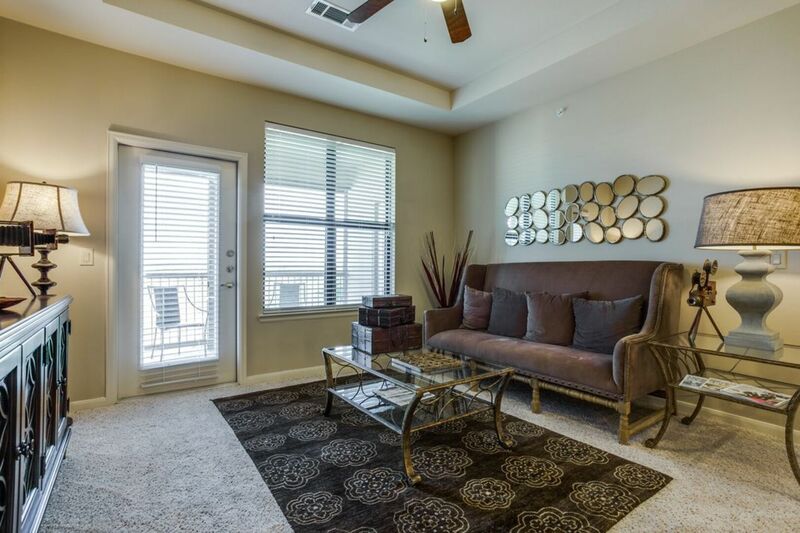 This one bedroom, one and a half bath townhome has an attached garage and wood style flooring throughout your living and dining room. This kitchen is perfect for cooking and entertaining. 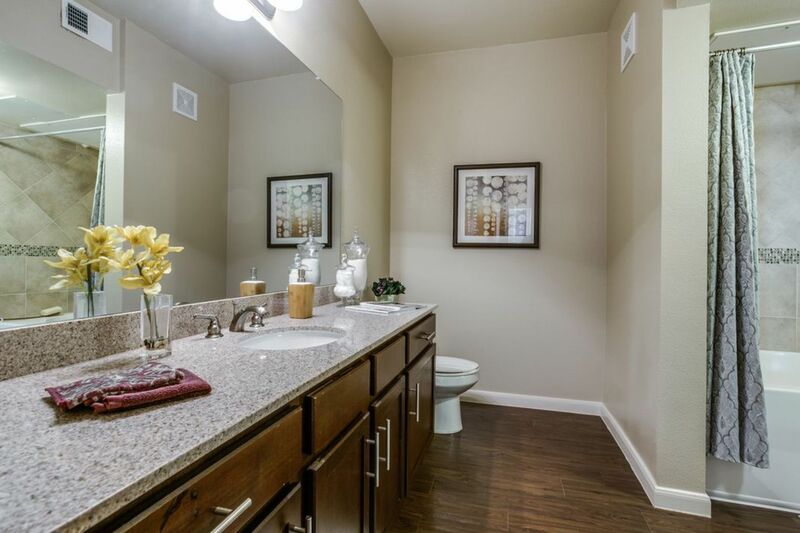 Your home also includes a master suite with a walk-in closet, his and her sinks and a relaxing garden tub. 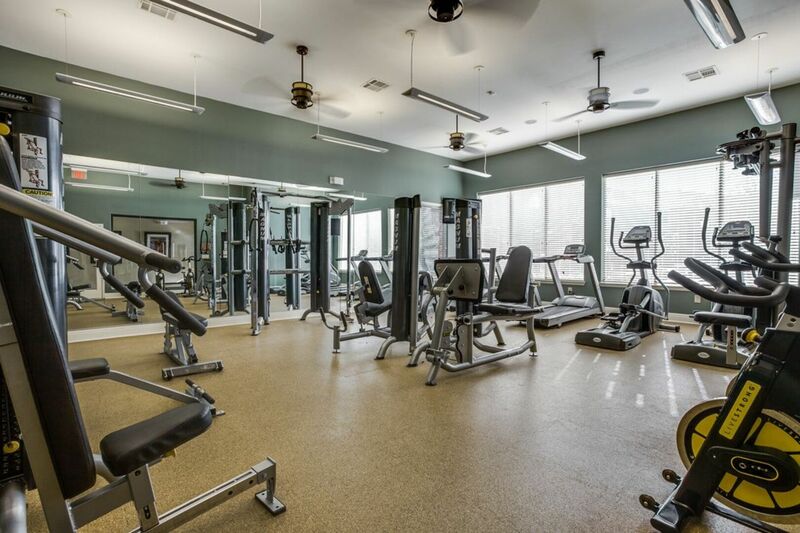 The two bedroom, two bathroom apartment home is an open concept floor plan with an open kitchen looking into the living room and bedrooms on opposite sides of the apartment. This two bedroom, two bathroom apartment home is an open concept floor plan with a large island in the kitchen perfect for entertaining and cooking. Your home also includes a relaxing garden tub and his/her sinks in each bathroom and a patio with an attached storage closet. This two bedroom, two bathroom apartment home is an open concept floor plan with a corner kitchen and adjoining living and dining room. 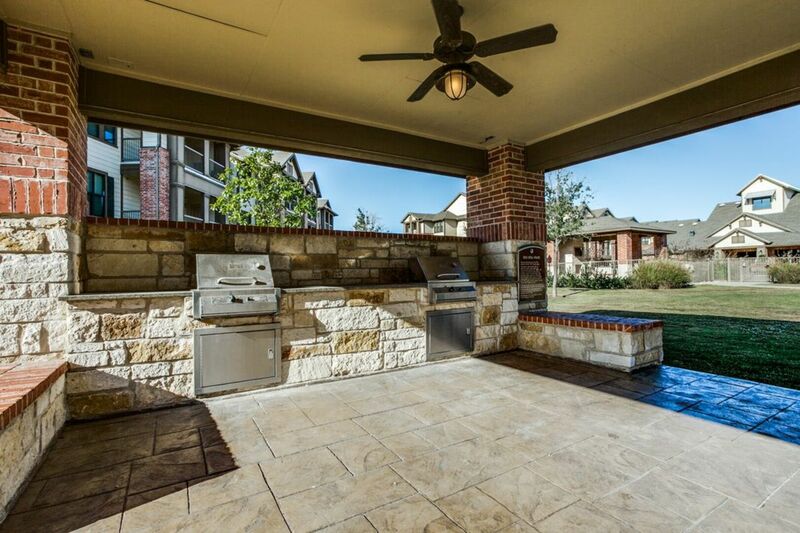 Your home also has a built-in computer desk and oversized patio. This two bedroom, two bathroom apartment home is an open concept floor plan with a large island in the kitchen and plenty of counter space. 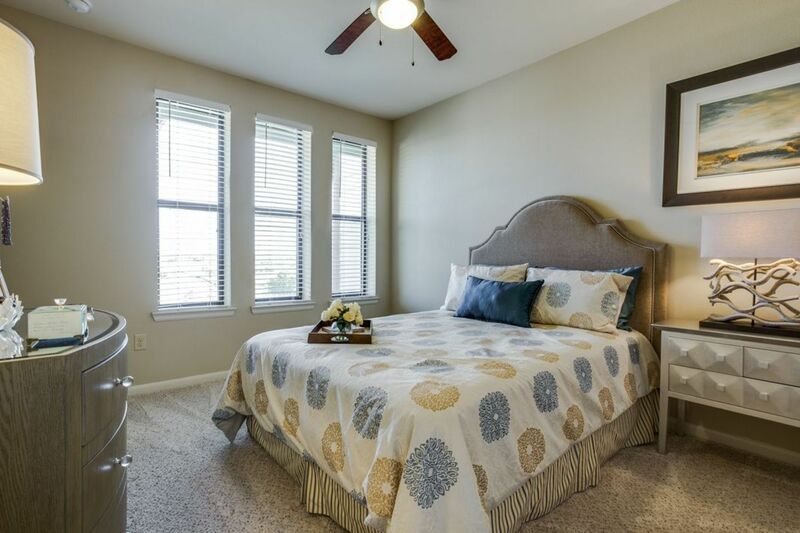 The master bedroom and guest bedroom have spacious walk-in closets and your home includes relaxing garden tubs, his and her sinks in your bathrooms and an oversized patio. This three bedroom, two and a half bathroom townhome is two stories with your kitchen, dining room, living room, half bath and an attached fenced in yard located on the first floor. On the second floor of your townhome, you have the master bedroom, two guest bedrooms, a built-in computer desk and two balconies. This three bedroom, two bathroom apartment home is an open concept floor plan equipped with a large kitchen perfect for cooking and entertaining. 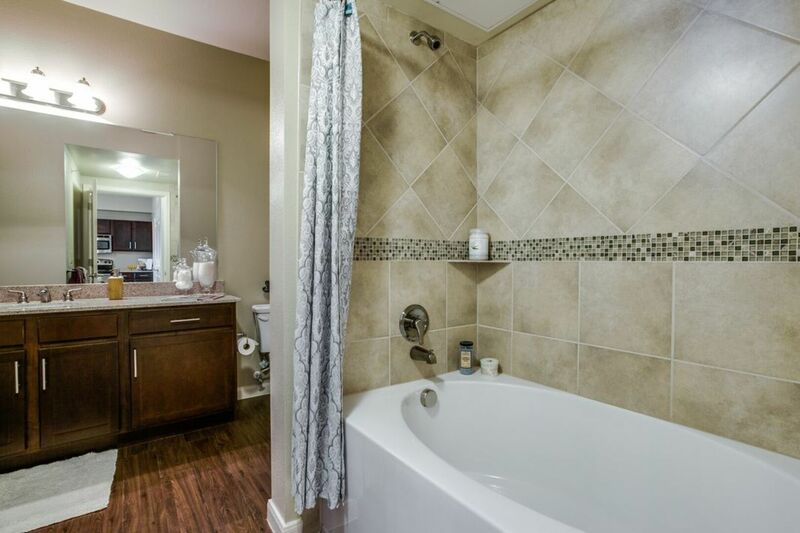 The master suite includes a relaxing garden tub, a walk-in closet and his and her sinks. 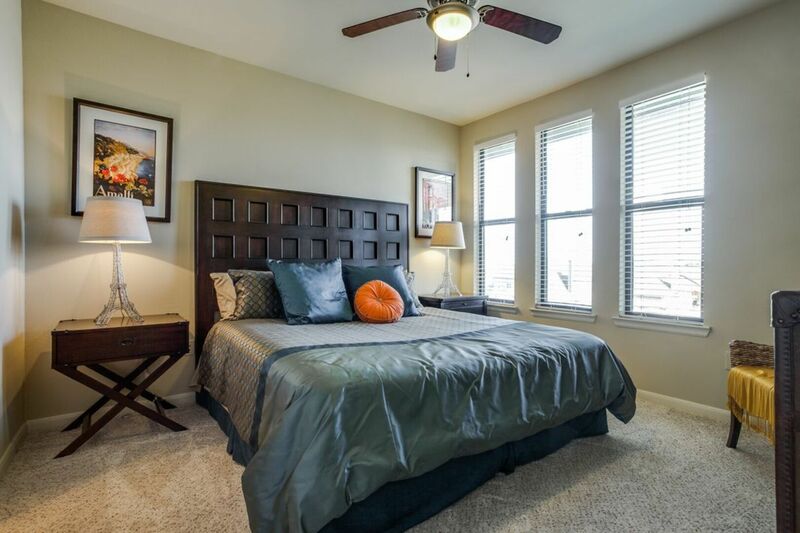 Your two guest bedrooms are located on the opposite side of the apartment. Pet Policy: A maximum of two pets per apartment. Breed restrictions apply.